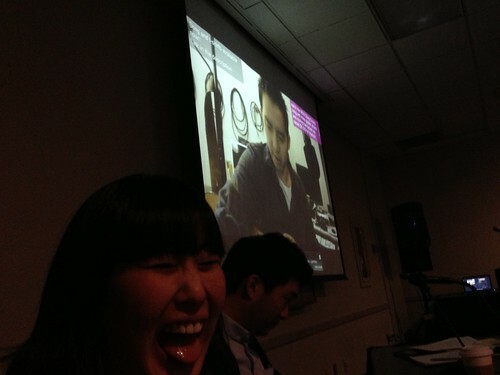 PIC: Speaking at @CSUF w/ @angryasianman @moye & @ksakai1 for @8asians. Cameo by @jfwong, originally uploaded by @jozjozjoz. PIC: Congrats Kristina Reed! 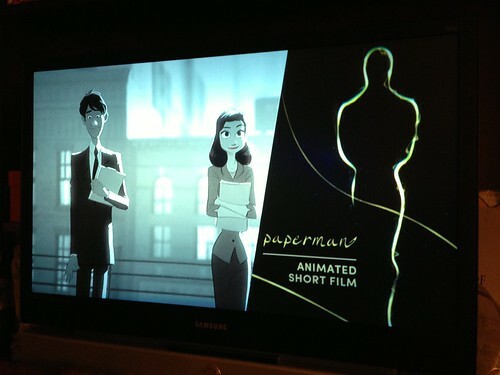 Academy Award winning Animated Short: Paperman! 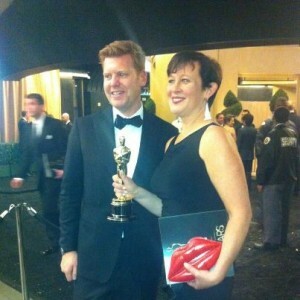 cc: @MackReed #Oscars, originally uploaded by @jozjozjoz. PIC: Just another Friday night on Valley Blvd. Lady has a few things on her moped. PIC: Just another Friday night on Valley Blvd. 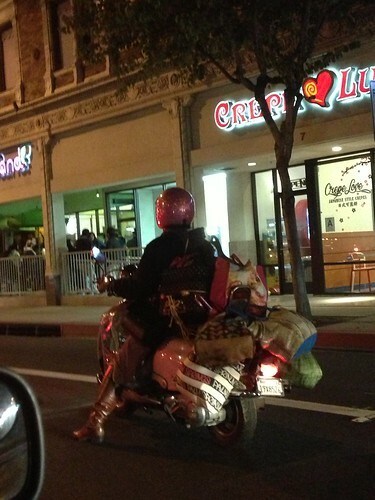 Lady has a few things on her moped., originally uploaded by @jozjozjoz. 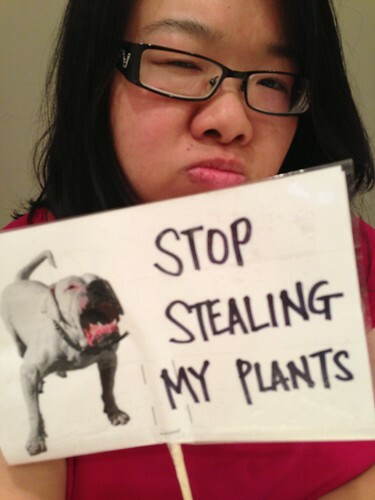 PIC: I made a sign for the thief. #neighborhooddorama, originally uploaded by @jozjozjoz. PIC: Angry. Someone stole my newly planted tulips. 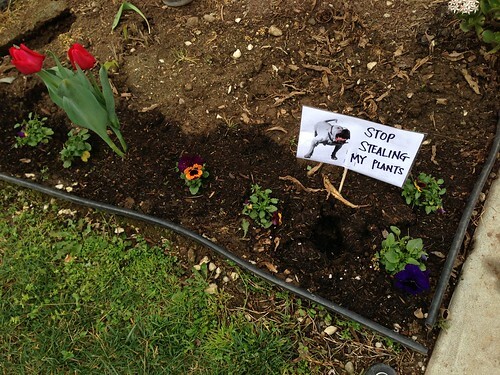 :( I planted it myselfs. PIC: Angry. Someone stole my newly planted tulips. 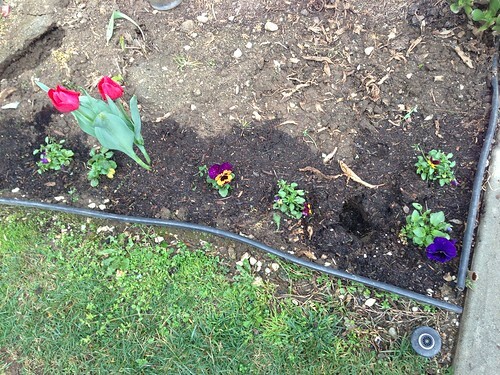 :( I planted it myselfs., originally uploaded by @jozjozjoz. PIC: Bro let me borrow his new car and I drove it over the 8888.8 mile mark. 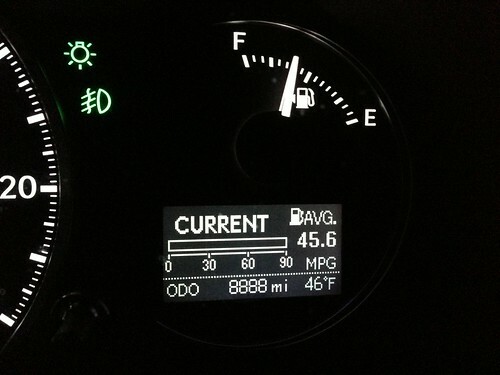 PIC: Bro let me borrow his new car and I drove it over the 8888.8 mile mark., originally uploaded by @jozjozjoz. My Dad used to honk the horn "Ba! Ba! Ba! Ba!" on such occasions. (Sounds like "8! 8! 8! 8!" In Mandarin. Mom and I pulled over and took a picture, we refrained from honking the horn but we yelled, "Ba! Ba! Ba! Ba!" to ourselves in the car. 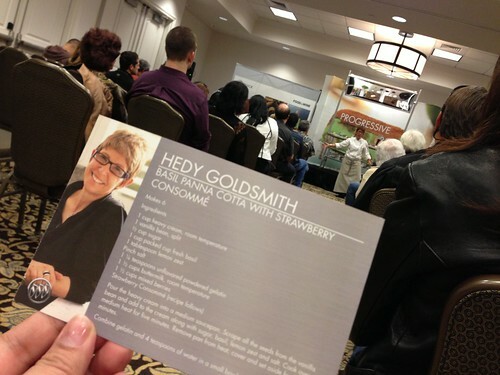 PIC: @HedyGoldsmith shows us Basil Panna Cotta w/ Strawberry Consommé at the #BuickDiscoveryTour, originally uploaded by @jozjozjoz. 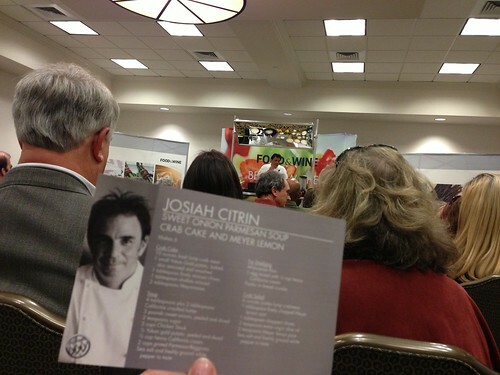 PIC: @JosiahCitrin shows us Sweet Onion Parmesan Soup, Crab Cake & Meyer Lemon #BuickDiscoveryTour, originally uploaded by @jozjozjoz. PIC: Is this our lucky year?! I won $20 and my Mom won another ticket! 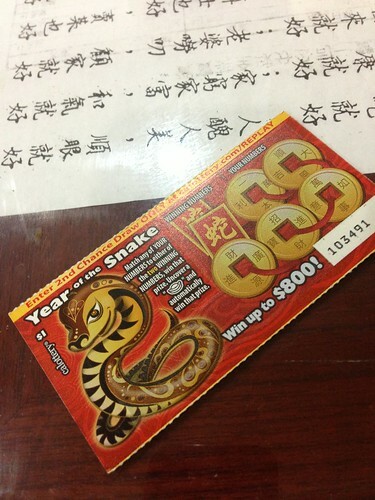 PIC: Is this our lucky year?! 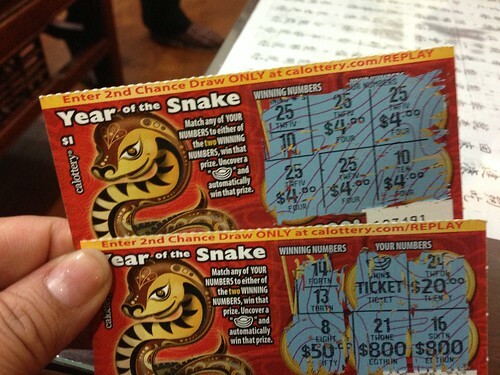 I won $20 and my Mom won another ticket!, originally uploaded by @jozjozjoz. PIC: After dinner present/activity from Chris C.
PIC: After dinner present/activity from Chris C., originally uploaded by @jozjozjoz. PIC: Here was the kids’ table. PIC: Here was the kids’ table., originally uploaded by @jozjozjoz. We had no room left on the table and there were more dishes in the kitchen. 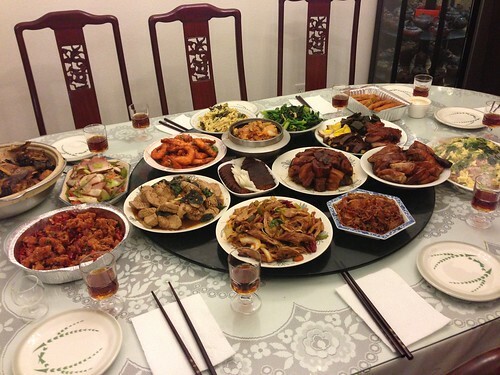 PIC: Lunar New Year feast! 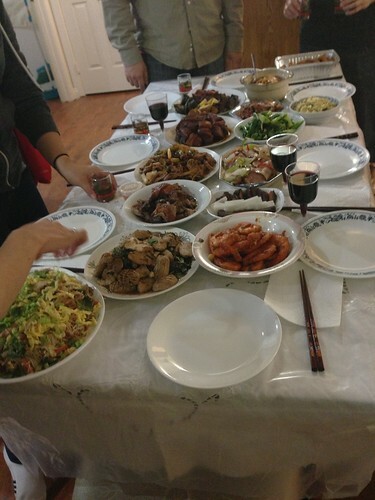 PIC: Lunar New Year feast!, originally uploaded by @jozjozjoz. 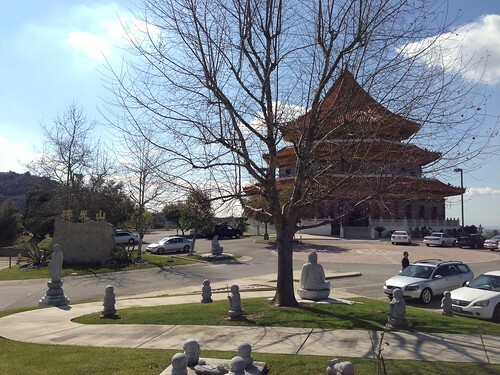 PIC: A beautiful last day of the Year of the Dragon to pay respects to my ancestors, originally uploaded by @jozjozjoz. PIC: I’ve got my copy of #CommunityOfContrasts. Thx for the hard work @APALC & @AngryPlus1, originally uploaded by @jozjozjoz. 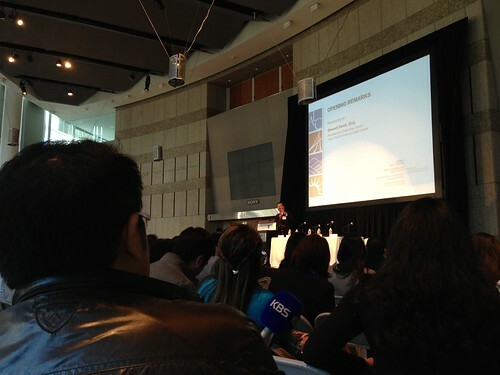 PIC: @APALC Prez Stewart Kwoh greets a full house at @JAmuseum for a community forum on A COMMUNITY OF CONTRASTS. 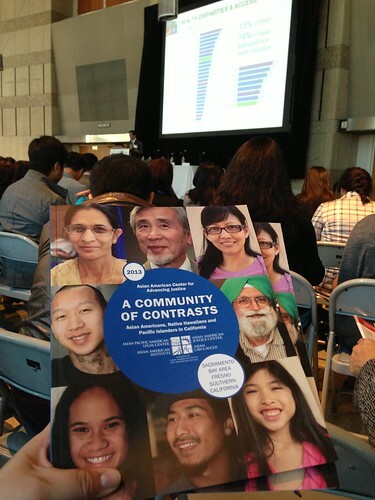 PIC: @APALC Prez Stewart Kwoh greets a full house at @JAmuseum for a community forum on A COMMUNITY OF CONTRASTS., originally uploaded by @jozjozjoz. The jozjozjoz.com archives for February, 2013.